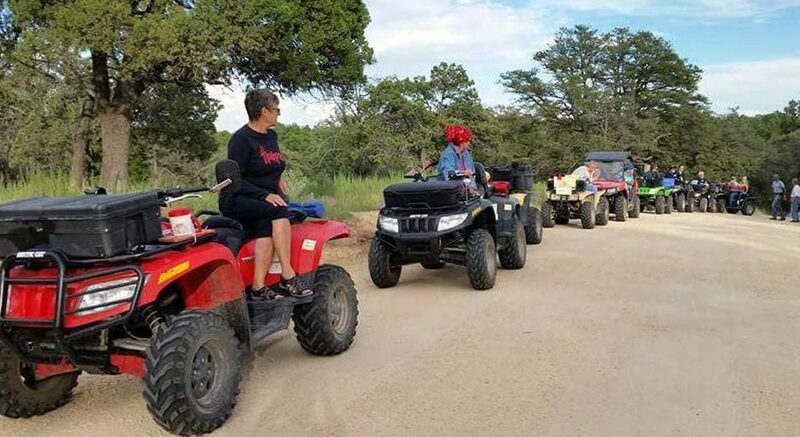 ATV riding is available any time of the year and ATV enthusiasts are always welcome at the Homestead. 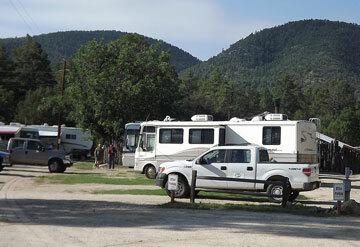 The Burro Mountain portion of the US National Gila Forest contains many miles of trails perfect for ATVs or UTVs. 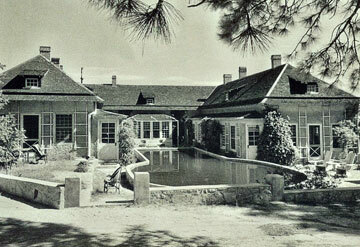 Use Burro Mountain Homestead as an ideal base location for ATV adventures. 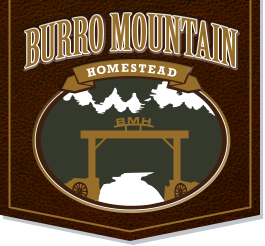 Burro Mountain Homestead hosts a yearly end-of-April – Early May, ATV Jamboree that includes various trail rides, hearty outdoor meals and a lot of fun. If you’re interested in attending, contact our office and get on the ATV Reunion mailing list. When operating an ATV on the Burro Mountain Homestead, all riders have to sign a waiver in our office. Individuals under the age of 18 must wear a helmet when in an ATV as an operator or passenger. Children under 16 require direct adult supervision when operating an ATV on Homestead property. Everyone must stay on roads or designated trails. Due to the dirt roads and resulting dust, the speed limit on all vehicles in the park is 10 mph. 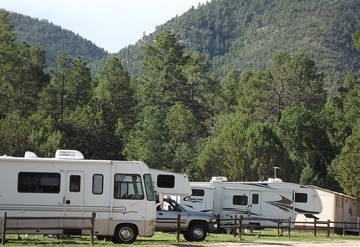 In New Mexico, the Department of Game and Fish is the regulatory agency of off-highway vehicles including ones operating within the national forests. 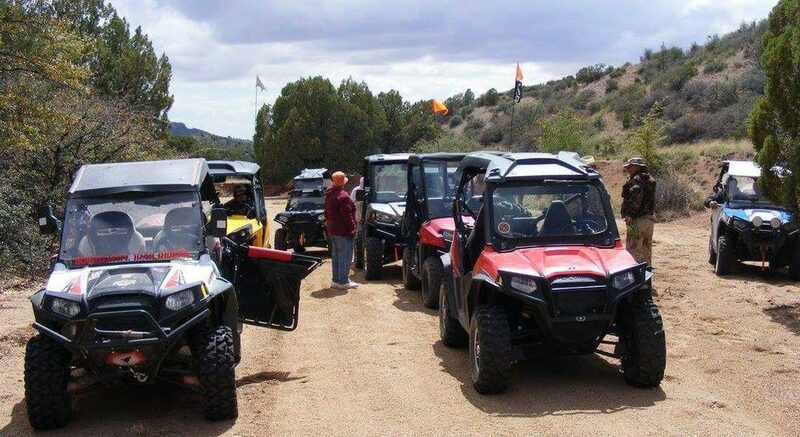 All New Mexico Resident ATVs need to be registered with the motor vehicle division. 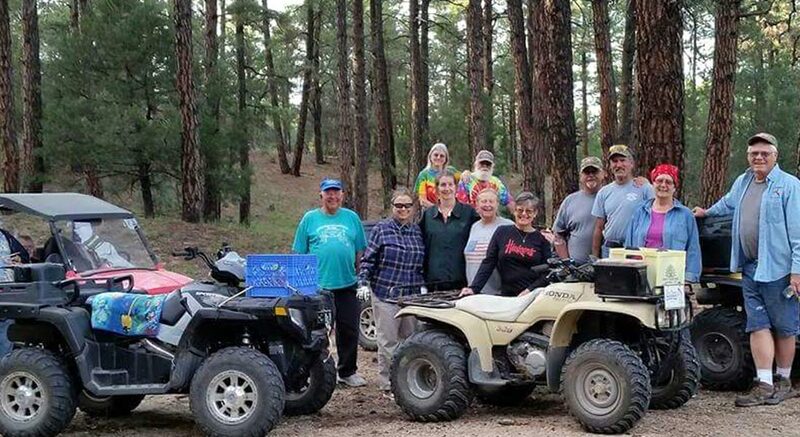 Non-residents are required to have a permit from Game and Fish to operate ATVs on New Mexico public lands. There are also regulations regarding youth safety. For more information or to register you can contact Game and Fish (505-476-8000 or 888-248-6866) or by going to www.B4uRide.com or calling 505-476-8140 for a pamphlet on NM OHV regulations.